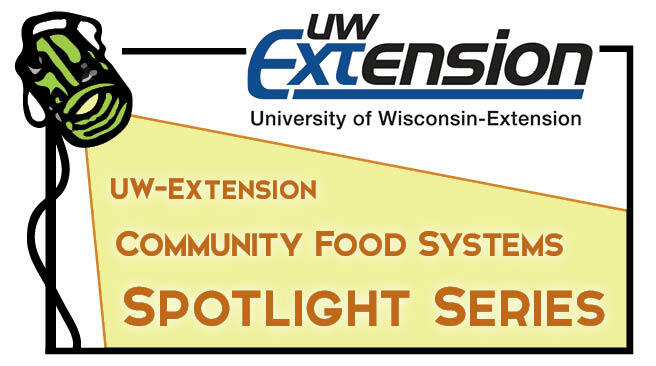 The University of Wisconsin – Extension Community Food System Team is casting the spotlight on community food systems (CFS) work happening in Wisconsin and beyond. In September, Leadership Wisconsin took a group of community leaders and UW-Extension educators to the San Francisco Bay Area to learn about food systems and community leadership. The group met with farmers, entrepreneurs, and leaders who are impacting the food system. The webinar provided an overview of the presenters’ experiences, what they learned about food systems models and organizations, leadership, and potential implications for work in Wisconsin.